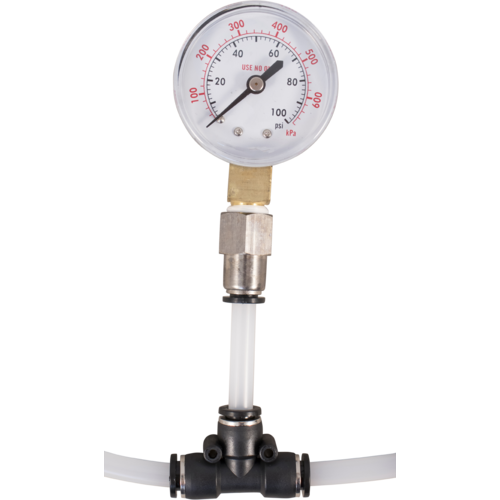 As with any pressure vessel, the Fermentasaurus should be pressure tested once every 2 years. 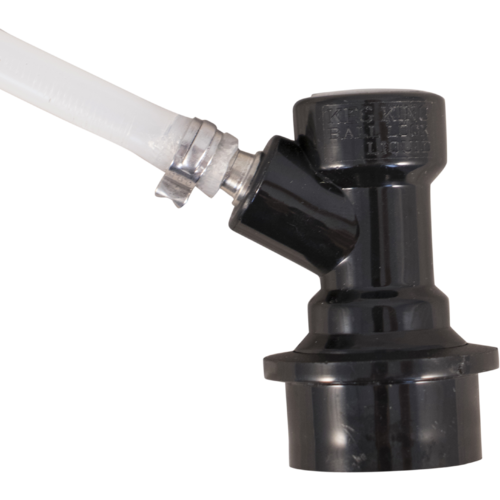 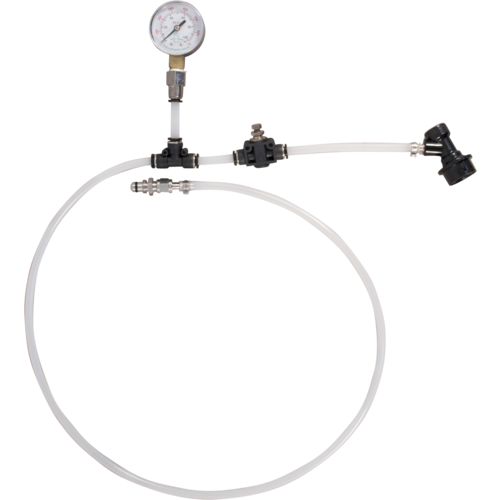 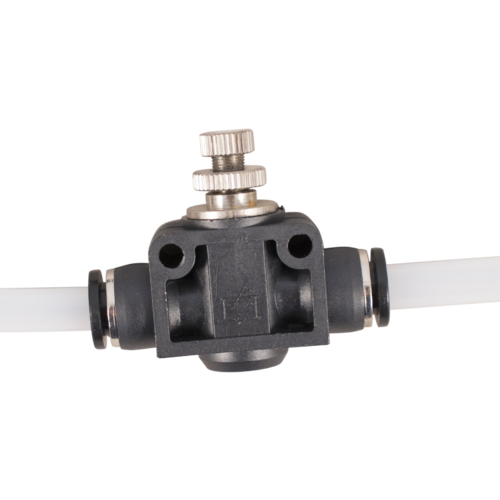 This kit allows you to hydrostatically pressure test your Fermentasaurus by using the water pressure that comes from your sink faucet. 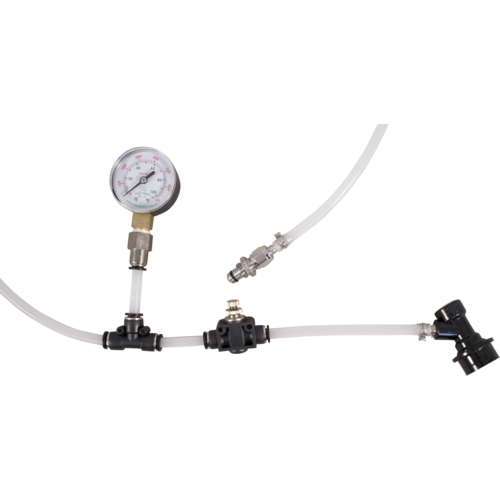 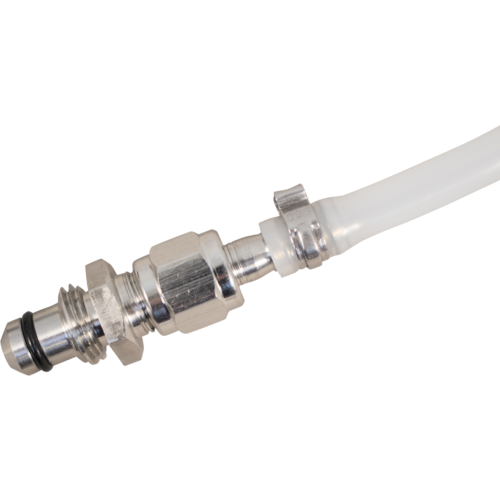 This kit is easy to use and only takes about 10 minutes to setup and test your tank.